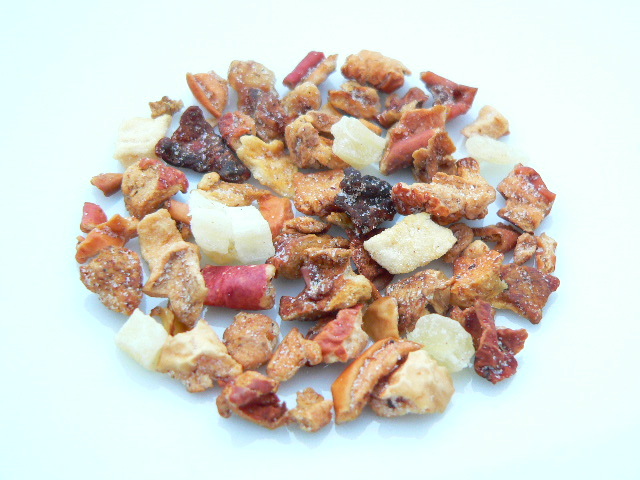 A fantastic apple based fruit tea blend based on the popular apple tea found in Turkey. Our blend is composed from real chunks of apple and has an intense fresh apple taste, slightly sweet and slightly sour! Another fruit tea which can taste great iced in summer.